Often people will ask about "How to create a race livery or design?". Below I have detailed a little guide of some rules and ideas about creating your own liveries for those who want to try. This is not a 'How to' more of a few hints and tips. 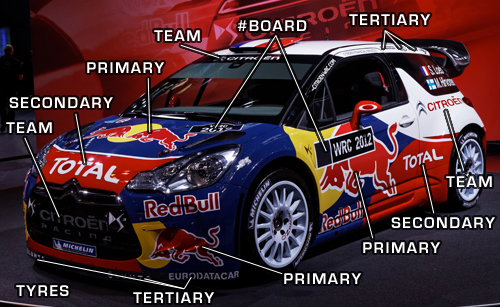 Some of the most fundamental rules of a race livery is sponsor usage. 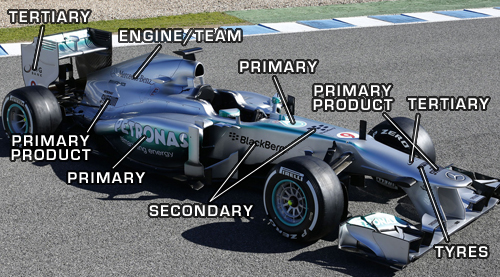 Most race teams/cars will have 1-2 primary sponsors, 2-6 secondary sponsors and many other tertiary sponsors. 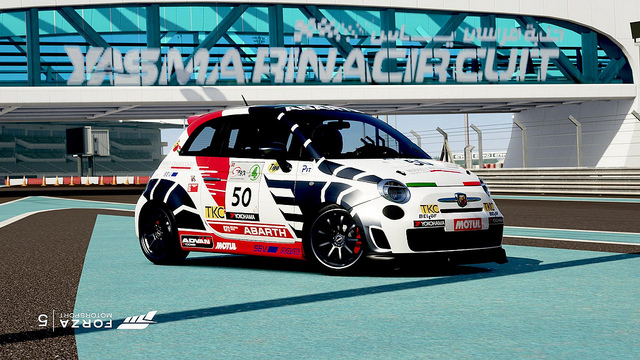 You will also have series sponsors, tyre series sponsors and fuel sponsors that will also be used. Below is a few well known cars broken down into their groups. Think about how you want your car to be represented in what series it will race in. It is unlikely you will see Japanese tuner sponsors plastered all over a F1 car or Blue chip companies all over the side of some D1 Drift car. If you are creating a replica do as much research as possible. The internet is a powerful thing and even cars going back 50 years can be found with little effort. If you cannot find a logo ASK someone here. There are so many painters here that have gone through so many designs in the past that someone is likely to know of the logo you are looking for if you are having trouble. If it is a modern car try social media sites, look for the team and if desperate contact the team (whilst they are often pleased to help the last thing they want is hassle). The most important thing about replicas is making them as close to the original. Try not to compromise and think "oh, it looks like this logo" as it won't look right and there will be someone, somewhere who will pull you up on it. Research the series too. 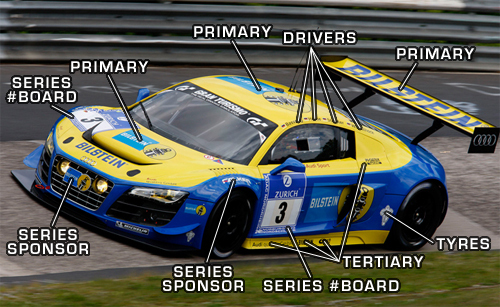 The Nurburgring 24hr for example uses several main sponsors on EVERY car in the race. Ensure you use the right ones for the right cars. 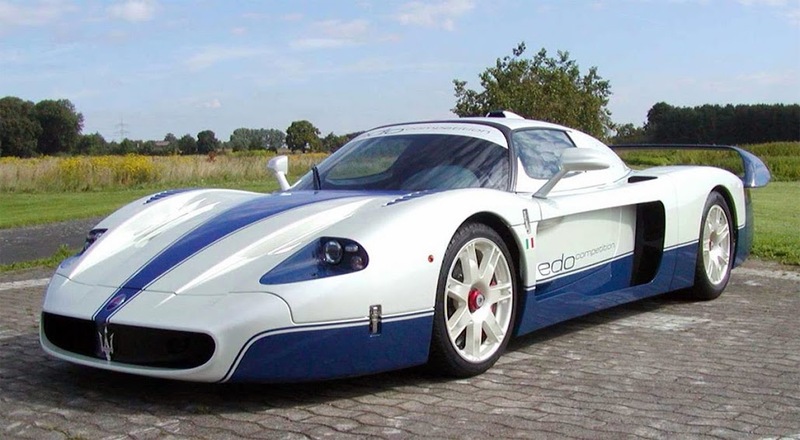 Logo recreation is something which is paramount to any top notch livery. Getting a logo looking perfect makes the whole recreation come to life. Have a go at making your own fonts for the logos (coming in pt.2) and you will find logo generation can be quite fun and rewarding. This is where you can get really creative! Make up your own series or even make up your own sponsor/team. By using the tips above you can create really realistic cars that would fool anyone into thinking the cars are REAL. Main key to a good original livery is the case design. Drift cars and time attack will be wild and crazy graphics whereas something racing at the ALMS will be simple and quite corporate looking using the colours of said sponsors. Try to plan what you are going to do with each car and work towards that goal. 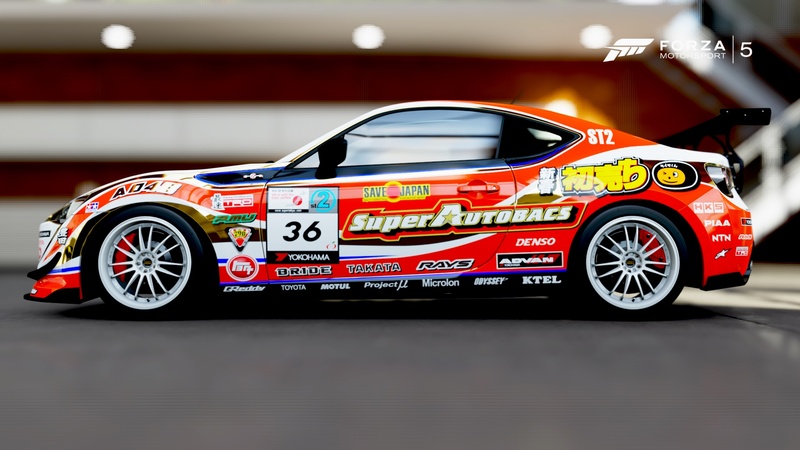 If you want a Nissan Silvia drift car than you are going to have to think about something thats going to pop and stand out, if it's a WRC car you will have to think where to place logos because in real life the car will be dirty and sponsors will want their brand to not be covered in gravel and dirt. Great guide! Simple and easy to follow, and I especially like how you broke down primary/secondary/tertiary sponsorships. Thank you! This looks like it will help! Looking forward to part two and beyond. Great start, I'm anxious to read more from you as I am focusing more and more on my own liveries (too many hours honestly, not getting to race enough). If it isn't a derail, I'd like to ask some questions? 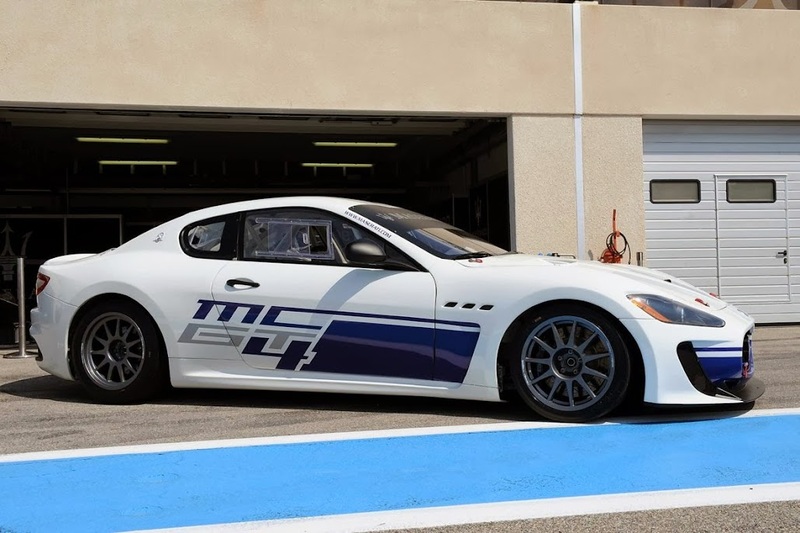 The real MC GT4 also has a broken stripe on the side around the front wheel wells, but other liveries have a continuous stripe (also pic of the MC-12 above), so I didn't think it was too badly changed considering that the GranTurismo has a different body. 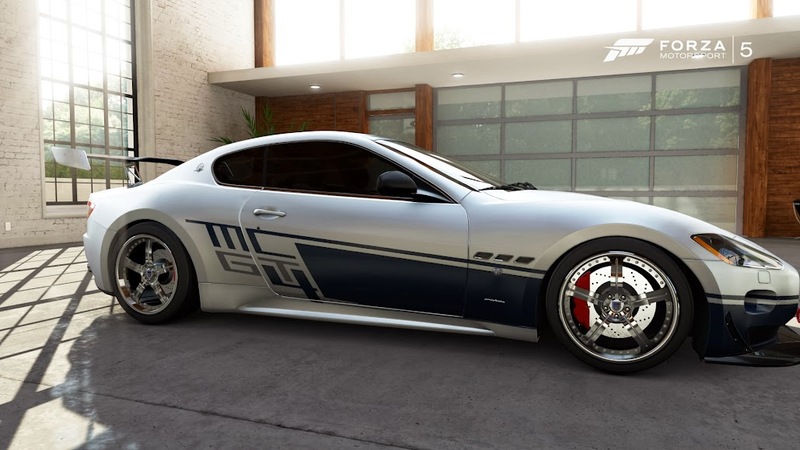 Second example is that the real MC GT4 has a passenger side stripe and "MC GT4" that slants counter-clockwise towards the front of the car while the driver's side slants (counter-clockwise) towards the back of the car. I think this makes the right side stripe look short and doesn't match the driver's side well, so I altered it to slant to the back as well. Is the original considered sacrosanct (don't alter!) or can small iterations be allowed? What is the best way to match colors with the original? I often find myself distracted between the manufacturer's colors or a picture and my attempt to match it. LOL, just remembered...I often see people with the mirror image logos and theme on one side of the car (result of using, "Insert all layers from left/right side of car" functionality). Why isn't this frowned upon? It really bothers my (OCD?) sense of appreciation when someone does this, but no one else seems to mind. 1. 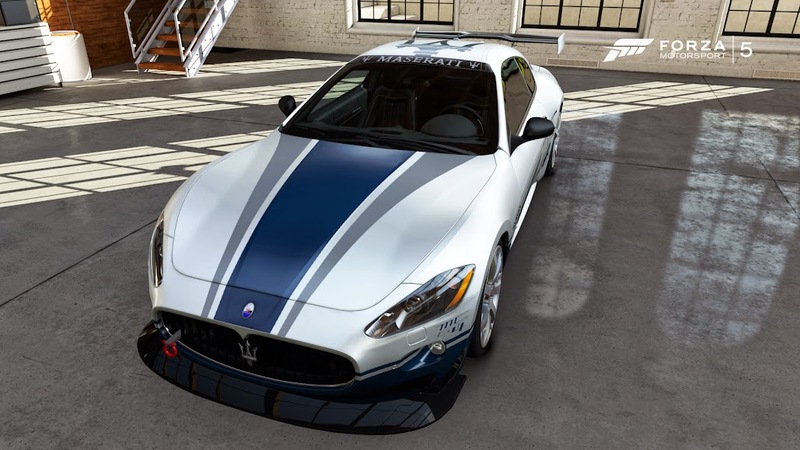 Artist licensing is always welcomed as you will find in some cases a car in forza is a different shape to the one in real life. It is how you go about solving the problem with a creative solution that matters in my opinion. Good talk mate, great stuff. I am sure this will help many people out. I am not much of a painter yet, but I was always having issues with color matching. I found this tip posted somewhere on the web from eek5. Use a photo editor like photoshop to determine the colors of a source photo. With PS use the eye dropper and hover over the color od choice, it will give you the HSB for that color. Photoshop measures in degrees 0-360, forza paint editor measures 0-1.0. You can convert the PS data by dividing by 360. Thanks for that Krawler. Are you ok if I add that in at some point? If you know the colour in either RGB, CMYK, Hex or Pantone you can goto www.RGB.to and it will convert it to what you want. Might tie the 2 together for those who do not have access to PS. Great thread Dan ^ ^ ! Amazing guide Dan!! Good job!! Hi guys, I'm a little late to this but I just want to tell you SmG Krawler is correct. The system used in degrees is called HSL, which stands for Hue, Saturation and lightness or brightenes. Check the paint editor and you will see these same values are there and in the same order. I'll give you an example of something I just did a few minutes ago. 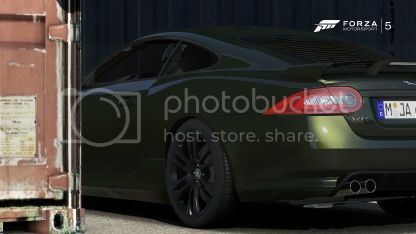 Bought a Jag but wasn't happy with the green color so I decided to make my own British racing green. I searched BRG on wiki and the HSL values where there, I divided each between 360 and adjusted the values on Forza to match HSL/360. I got a near perfect BRG but I changed it for a .02 less brightness because I added a subtle gold flake (I made my own interpretation of BRG so it's not accurate, but the base color I used was almost a perfect BRG a seen in some old cars). I'll post pictures as soon as I can of my car. Note the wheels are also changed to anthracite. I took the values from encycolorpedia.com and just converted with HSL/360. I left that colour untouched so you can see it's pretty accurate. In the shadows the gold flake goes away and looks like a classic BRG. I hope I helped you guys. If you are looking for OEM colors like Rosso Corsa (Ferrri Red) just look for the name of the color online and then look for that colour's HSL. On rare colours it may be more difficult. Some great tips and resources in here for some of us new painters. Appreciate all the help. When I got Forza Horizon 3, it was my first Forza game, so I wasn't overly familiar with the design editor despite having some experience with Need For Speed 2015's wrap editor. Around this time, I decided to work on a design for my then recently obtained Skyline R34. One of the details I added with the design was some Japanese text written across the hood of the car. I had painted the hood of the car polished carbon fibre, so I couldn't use a background . 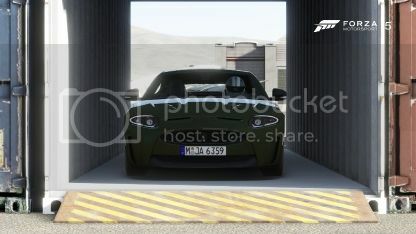 This meant I had to use use some basic shapes in a way that wouldn't interfere with the look of the carbon fibre hood. It took a while, but I finally figured it out. In the 1-2 months or so since I created that design, I've gotten much more familiar and experienced with the wrap editor, and I've been thinking about making the Japanese text on the hood of my Skyline R34 look somewhat more accurate. However, I was unsure of how exactly I could accomplish this exactly the way I intend to do so. That being said, I wanted to know if anyone else had any advice that could help me with that. Thanks man! I've always been interested in making liveries for Horizon 3, but I've never known where to start. great post! helps a lot!